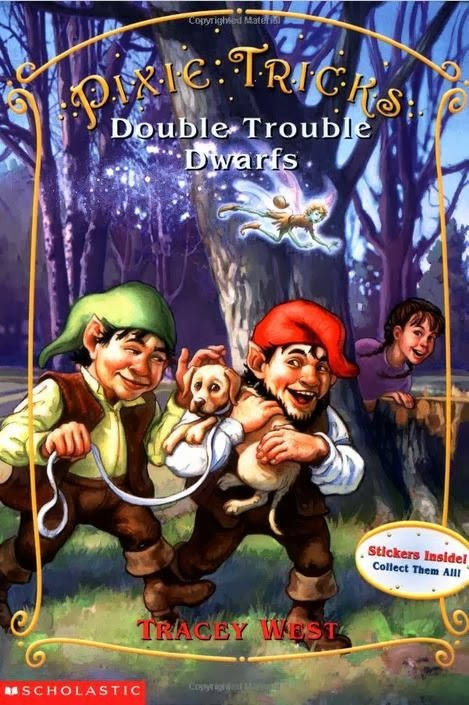 I read Double Trouble Dwarfs, the 7th of the 8 Pixie Tricks stories. Daddy read them to Eason years ago, and now I'm reading them to daddy. Do you enjoy Henry and Mudge books? Andi didn't read this one to me, but I asked her and she said she does. She said she liked this one because in the end Annie and Mudge were friends. The Henry and Mudge books are fun to read. I always like readin Frog and Toad stories because they are about friendship. Especially The Letter. Frog and Toad are one of our favorites. 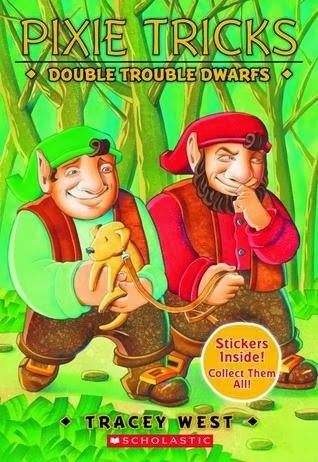 I liked to read them with Frog and Toad voices. The Letter is a great one, but I can not pick a particular favorite.